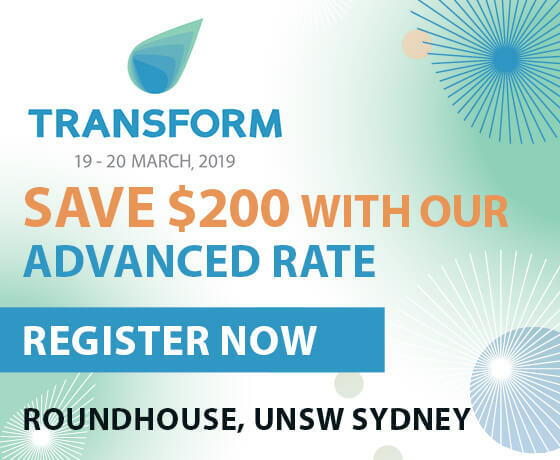 Join the Green Building Council Australia (GBCA) at its new flagship conference for the sustainable built environment – TRANSFORM 2019. Director of Facebook Australia & New Zealand, Stephen Scheeler. As we respond to the rapid development of new technologies, climate change and disruption, stay ahead of the curve and TRANSFORM with us in 2019.